Just a few hours later, the people she was skiing with — her friends — acted like nothing had happened. They reveled in the fresh powder, hooting and hollering as they skied home. How could that be? And what did it mean? This is a story about a type of denial we all engage in, whether in the wilderness or in our careers. It’s a denial that simultaneously explains — and impedes — our ability for survival. And it might make you think twice about the decisions you make in the future. 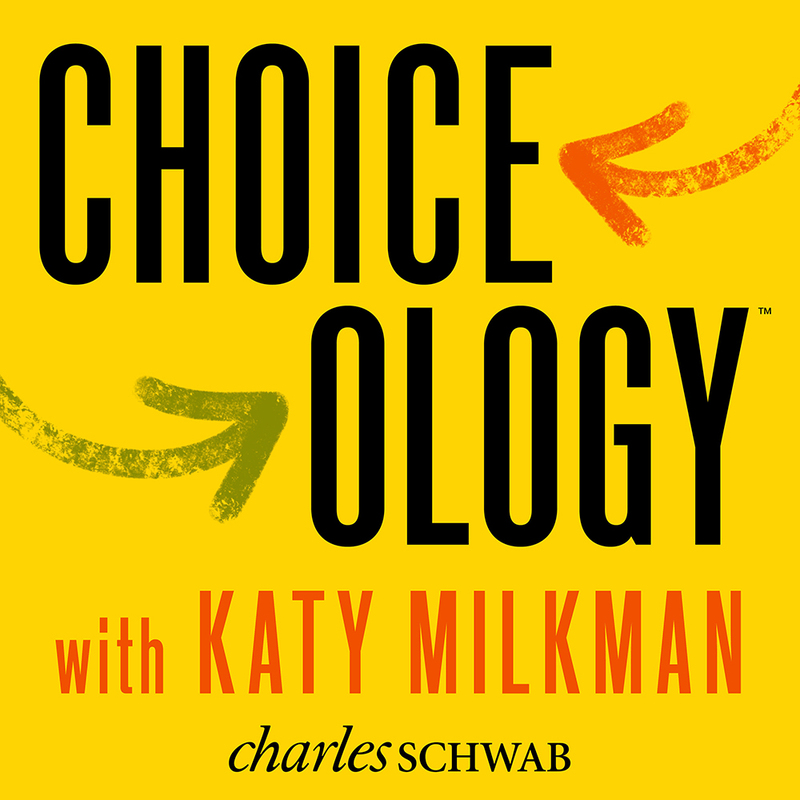 In this episode of Choiceology with Katy Milkman, we examine an old insight about happiness and giving. It’s an insight that is now backed up by behavioral science. The episode begins with a scene from the Charles Dickens classic A Christmas Carol. From there we hear from the founder and CEO of Charity: Water, Scott Harrison. When Scott turned 18, he moved to New York City and got a job as a nightclub promoter. He lived a hedonistic lifestyle that included private jets and exotic parties. He should have been on top of the world, but he was miserable. It wasn’t until Scott moved to one of the poorest countries in the world that he started to find fulfillment. You can learn more about Scott’s story and his incredible transformation in his new book Thirst. Next Harvard Business School professor Michael Norton explores the topic of happiness and spending. He’s the co-author of a study on the subject of happiness and spending, and the book Happy Money: The New Science of Smarter Spending. Finally, we hit the streets to conduct an experiment. We gave out five dollar bills to random people and asked them to spend it on themselves or give it away. Which group do you think will experience a greater level of happiness? At the end of the day, after all our tasks are done, we may not realize the fatigue we feel due to all of the things we’ve left undone. 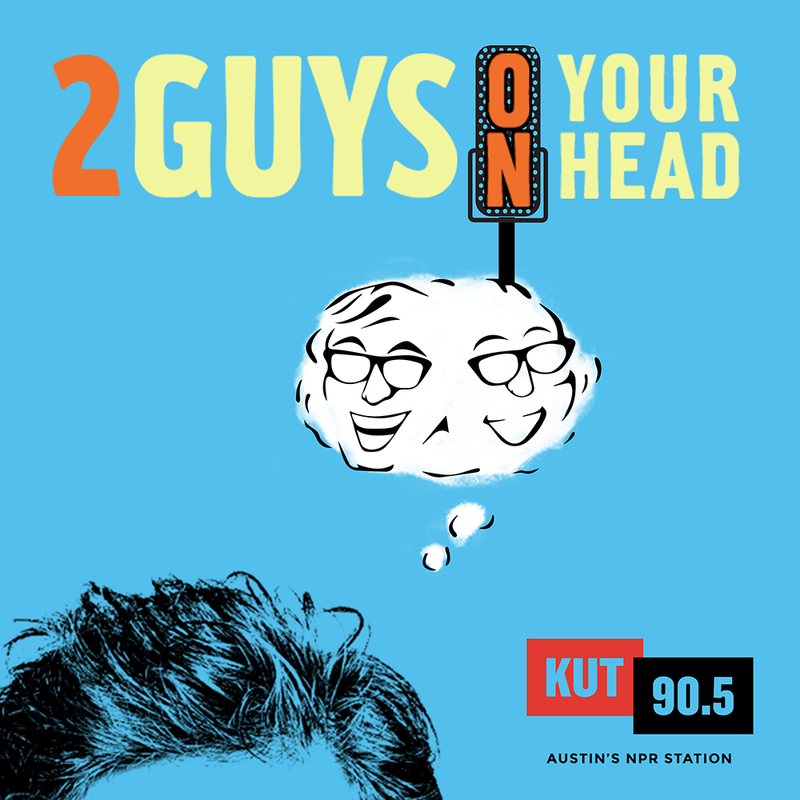 In this edition of Two Guys on Your Head, Dr. Art Markman and Dr. Bob Duke talk about the so-called Zeigarnik Effect. Also, check out the article Rebecca McInroy references in this week’s show here. Once derided, the successors to muzak have grown more sophisticated – and influential – than any of us realise. This episode is with Scott Harrison, founder of Charity:Water and Joshua Coombes, founder of Do Something For Nothing. I had the best time getting to know two amazing entrepreneurs last week when I hosted a master class called “Passion to Purpose” at the WeWork Creator Awards in London. Scott has the most interesting story and has helped millions get access to clean water. Joshua is probably best known for the haircuts he offers to homeless people all over the world and whose stories he shares shares their stories to encourage people to connect with others. These two guys essentially created their own opportunities in social entrepreneurialism using cultural norms like water and grooming to serve marginalised communities. 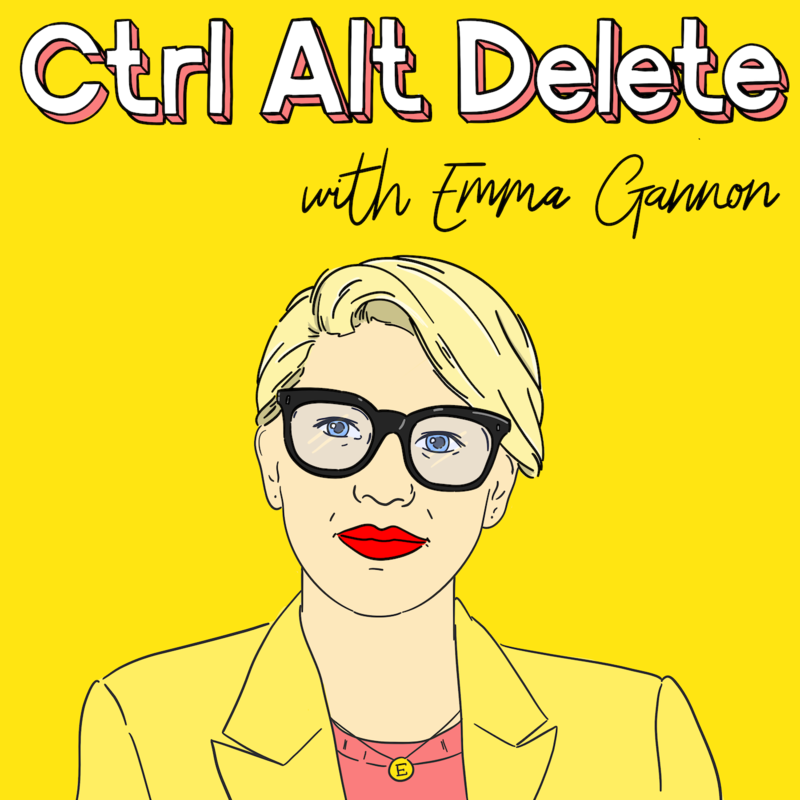 I learned a lot and I hope you find this episode as inspiring as I did. Thank you to WeWork for having me host this. 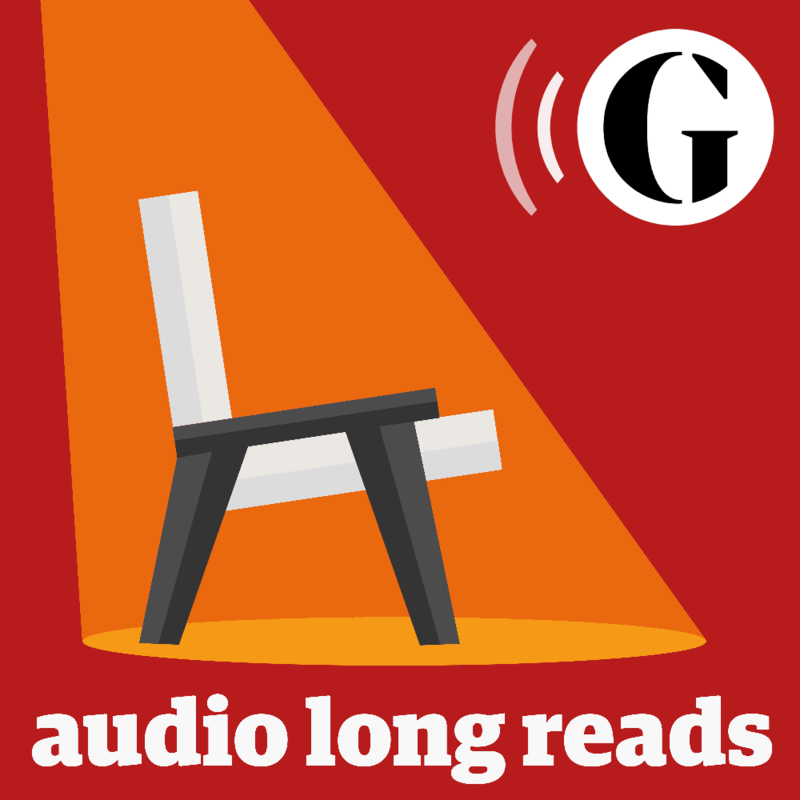 Adam talks with American writer Michael Lewis (The Big Short, Money Ball, Liar’s Poker etc.) 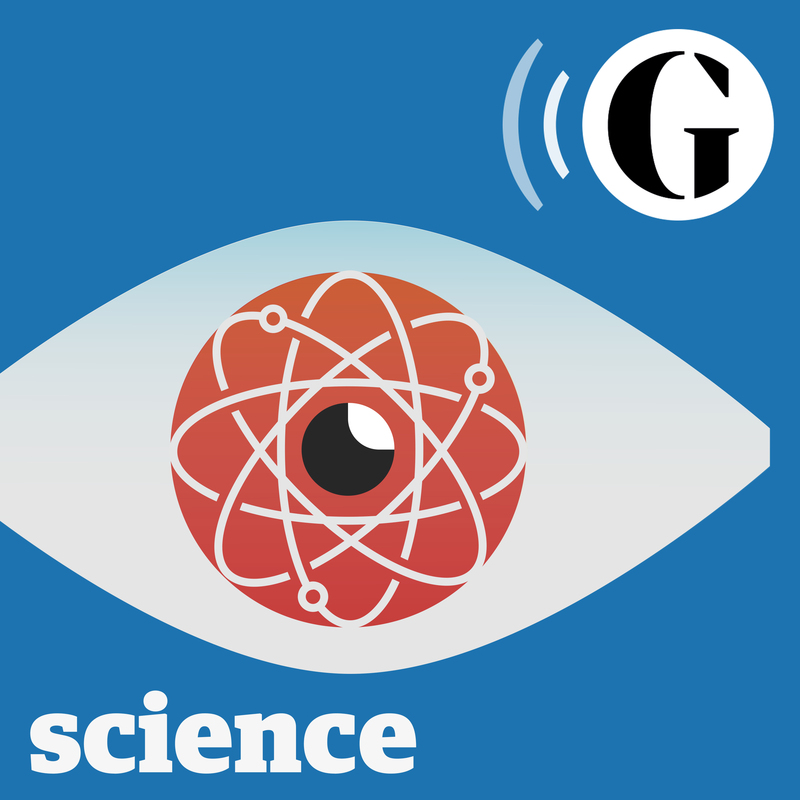 about his book ‘The Undoing Project’, which tells the story of the friendship and fascinating work of psychologists Amos Tversky and Nobel prize winner Daniel Kahneman. Much of the work of Tversky and Kahneman focuses on the human capacity to make errors of judgment based on unhelpful prejudices and rules of thumb that frequently operate beneath the level of our awareness. Michael explains a few of these to Adam (who has never engaged in fallacies or systematic errors of any kind) as well as talking about the tensions that shaped Kahneman and Tversky’s friendship. 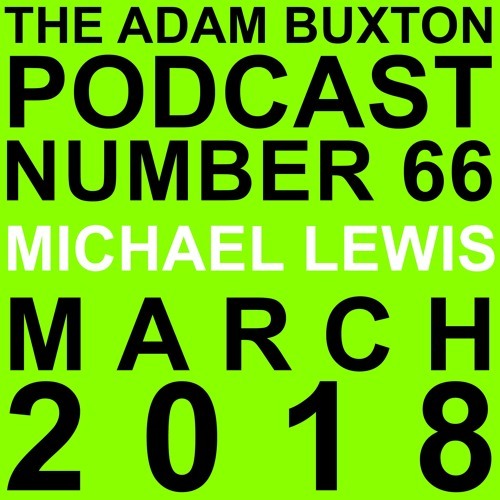 The conversation was recorded when Michael was visiting London in November 2017.